Pierre-Emerick Aubameyang netted four goals against Hamburger SV on Matchday 10. Pierre-Emerick Aubameyang went on a goal-scoring spree for Borussia Dortmund in their 5-2 victory against Hamburger SV on Matchday 10. The Gabon international striker netted an exemplary four times against the north German side at the Volksparkstadion, the first time he has ever done so in his career. The last Schwarz-Gelben player to score four in a singel game was current sporting director Michael Zorc back in 1988. 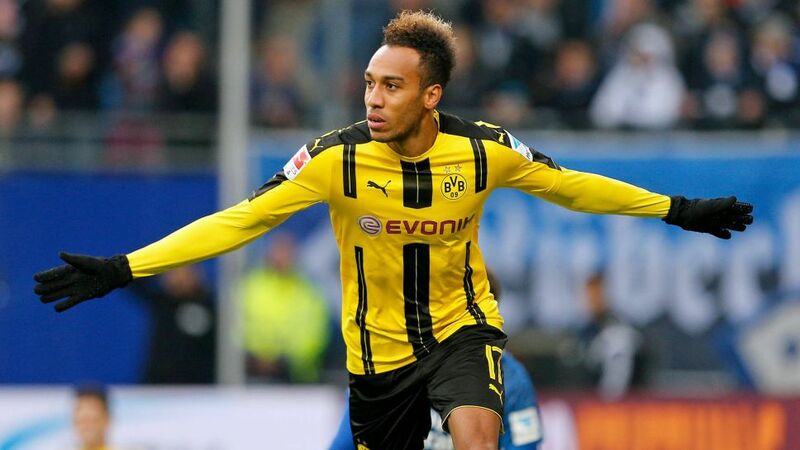 Aubameyang's impressive tally brought him level with 1. FC Köln's Anthony Modeste not only in the Bundesliga scoring charts, but also as the joint-leading marksman in Europe.